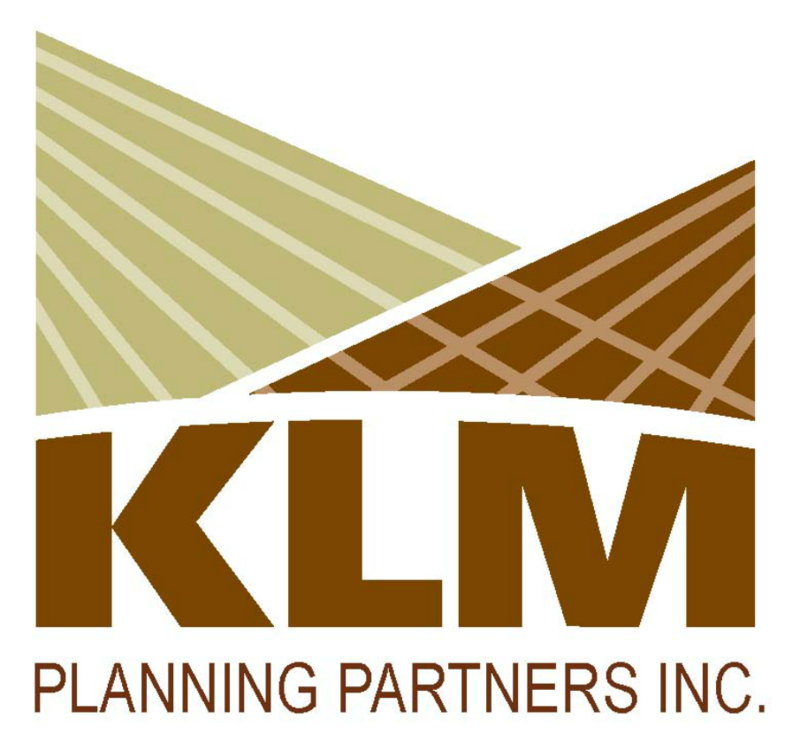 The staff at KLM Planning Partners Inc. are diverse, drawing on their experience in planning and urban design from both the public and private sectors. This core group of professional staff are supported by a team of technical staff who have expertise in research, drafting, and computer graphics. 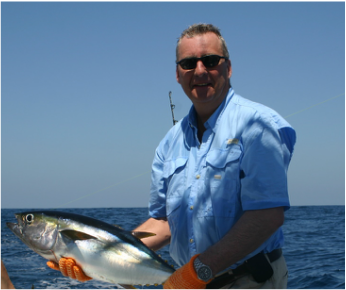 We believe that a team approach, coupled with the direct involvement of the principals, ensures that our services are tailored to the specific needs and requirement of each and every project. This is complemented by our collaborative approach to problem solving which allows for ongoing dialogue between the team, the clients and the approval agencies. We believe that this inclusive process results in the most innovative planning and design solutions in the most time and cost effective manner. This philosophy and our commitment to high-quality service is followed through all stages of the planning and design process; including initial investigations and policy research, community design, applications for approvals and registration of plans of subdivision or site plan approval.